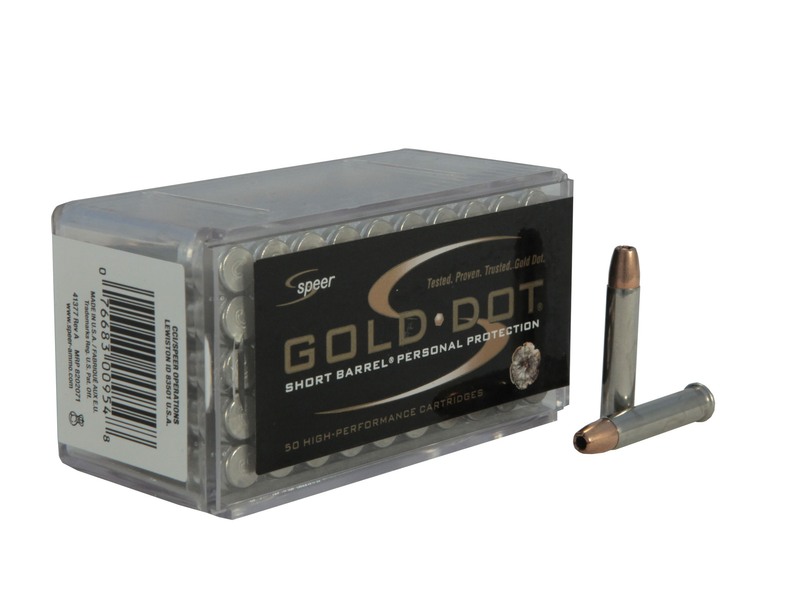 Gold Dot® Short Barrel® Personal Protection – 22 Win. Mag. 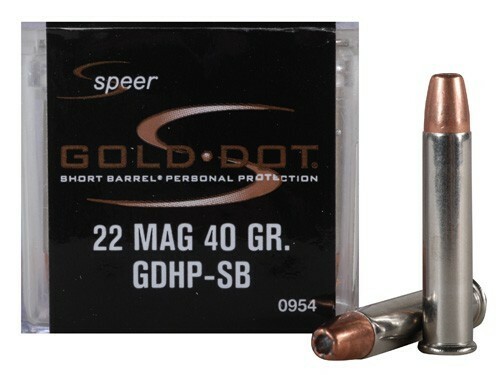 The newest addition to the Speer® Gold Dot Short Barrel line is the 40-grain .22 WMR hollow point. If this is the personal defense chambering you prefer, then this specialized new round is a must-have. Optimized for use in 2-inch barrels, it’s designed to provide less kick, and will get reliable expansion. 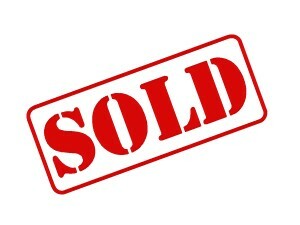 Gold Dot ammunition is known for superb performance, accuracy and reliability. No other ammunition offers such consistent high-performance. Nickel-plated for reliable feeding and extraction, this proven Short Barrel load is sure to perform. Although designed to work in short barrel guns, it works perfectly well in longer barreled pistols as well as rifles. It is an excellent round for varmints like prairie dogs. If instead you just want to shoot cans or punch holes in paper, it will work well for that too! TESTED. PROVEN. TRUSTED. GOLD DOT® PERFORMANCE YOU CAN COUNT ON. EVERY TIME. Why? Because we make sure that your Gold Dot® ammunition will excel in the stringent handgun ammunition tests developed by the Federal Bureau of Investigation for service-class* handgun cartridges. These tests evaluate total penetration, expansion, and retained weight in bare gelatin, and gelatin shielded by common barriers, to find out if the cartridge produces the tactical penetration required.